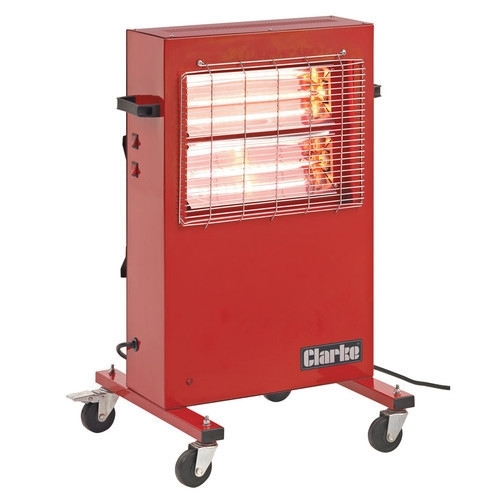 The Clarke Devil 370P commercial halogen infra-red heater is ideal for direct/spot heating of people or objects. Infra red elements convert 95% of the input energy into heat energy. Because the heat is transmitted by infra red light waves, none of the directional heat output is lost in windy conditions. This model is the 240v version. There are two heat settings of 1.5kw and 3kw. 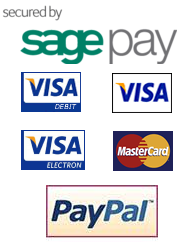 The unit is mounted on castors which makes positioning of the unit simple.